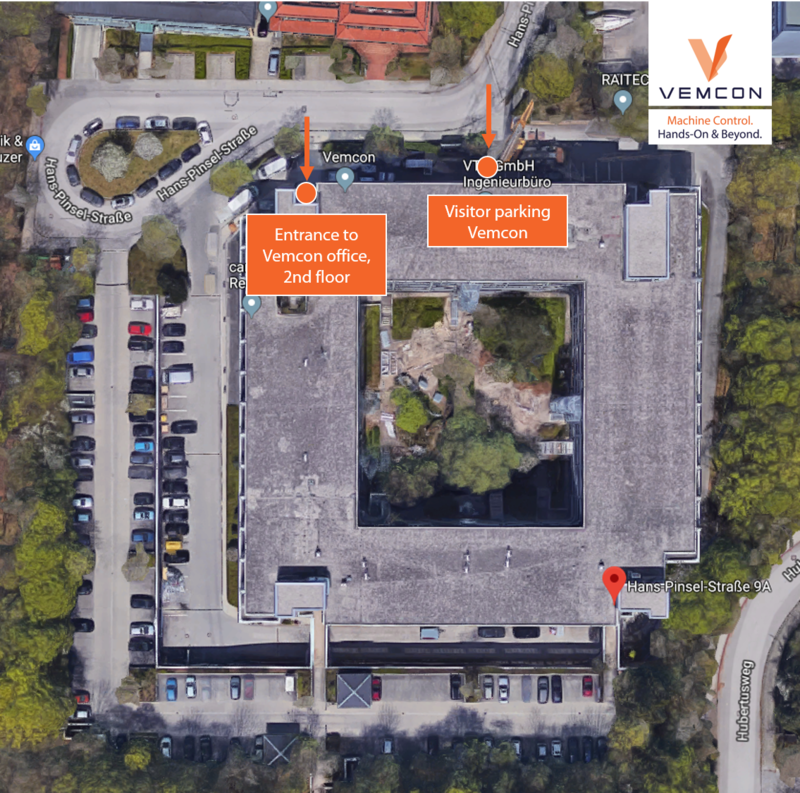 Vemcon Contact - Vemcon GmbH | Maschinensteuerung neu gedacht. Do you have any questions, or are you interested in working with us? Please contact us directly or via our contact form, we will get back to you as soon as possible. I expressly agree that my transmitted personal data may be processed for the purpose of processing inquiries, transmitted to the appropriate places and stored.